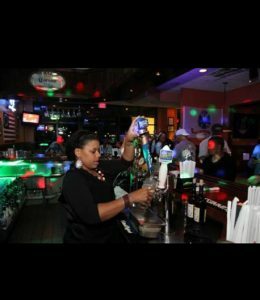 The Professional Bartending School has been serving as the premier well known hands on Bartending School for Waldorf Md since 1968, about 50 years. 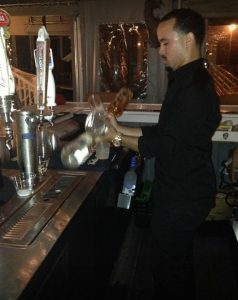 We are the best known and most used bartending school in the DC region by both students and employers. It shows over our long history. In fact we have been serving students from throughout Charles County over these decades including La Plata, Accokeek, and the many towns in the region. In fact we have been serving Waldorf area employers for years. You might recall Waldorf WOW Wingery, Legends, and Spice Lounge. They all hired our grads in the past. 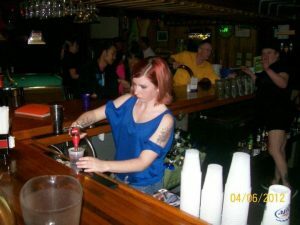 Both students, bartenders and employers in Waldorf have been familiar with us for years.